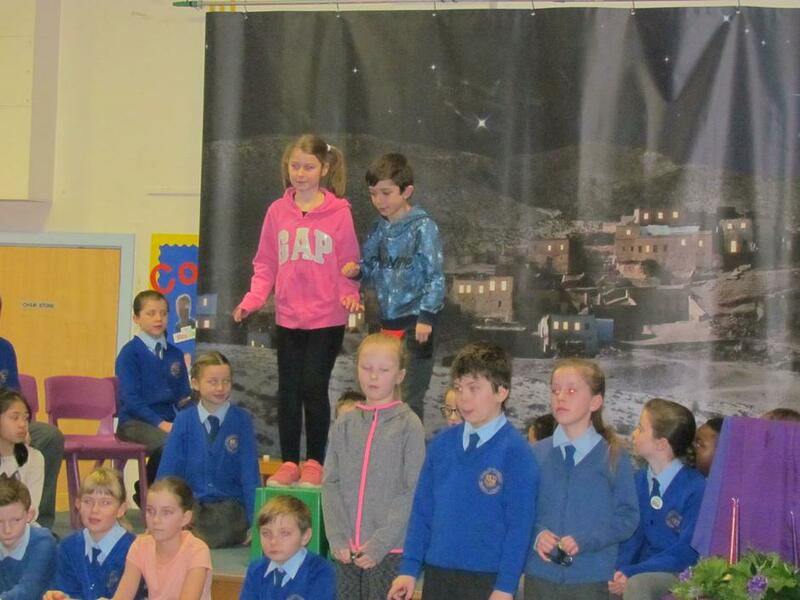 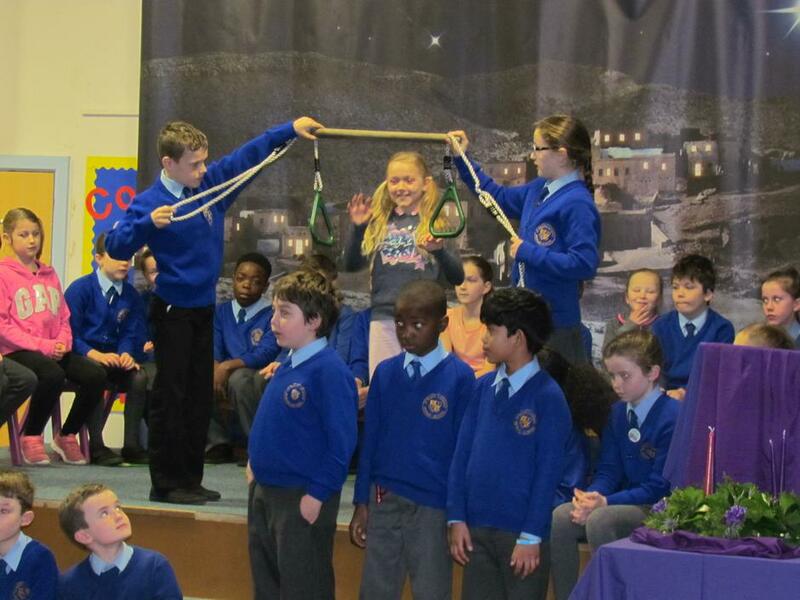 Year 5 gave a marvellous assembly this morning, sharing their 'Robinwood' experiences with the whole school. 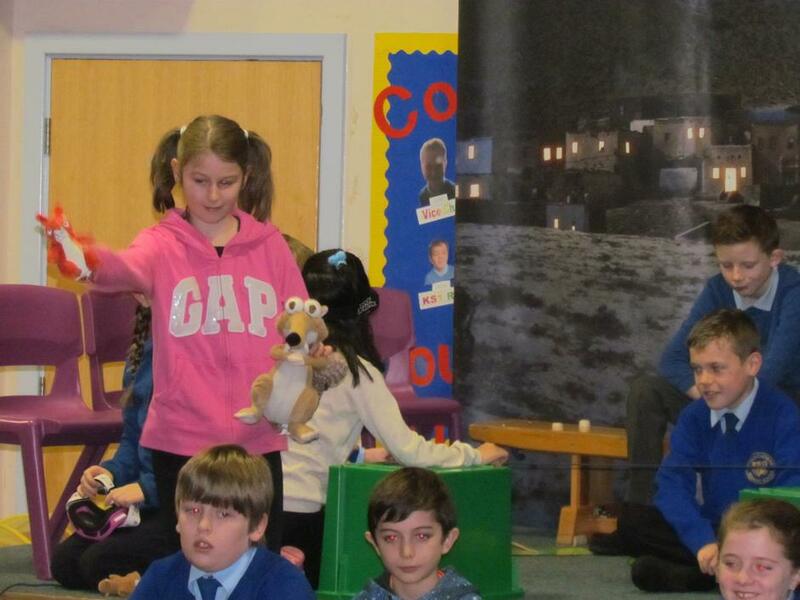 It was fascinating how they relived and retold us all, about the adventurous activities they had participated in and the involvement of the naughty squirrels! 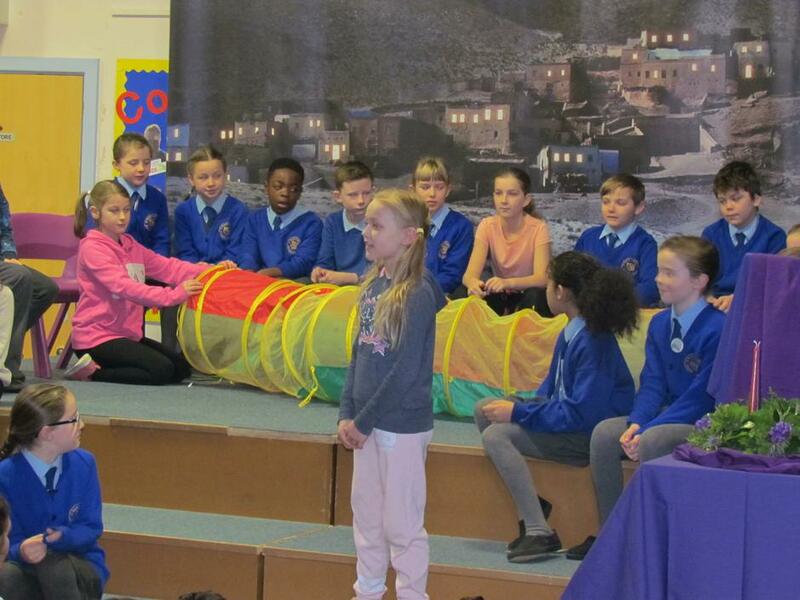 Many pupils had faced and overcome challenges and fears using the help of their growth mindset characters. 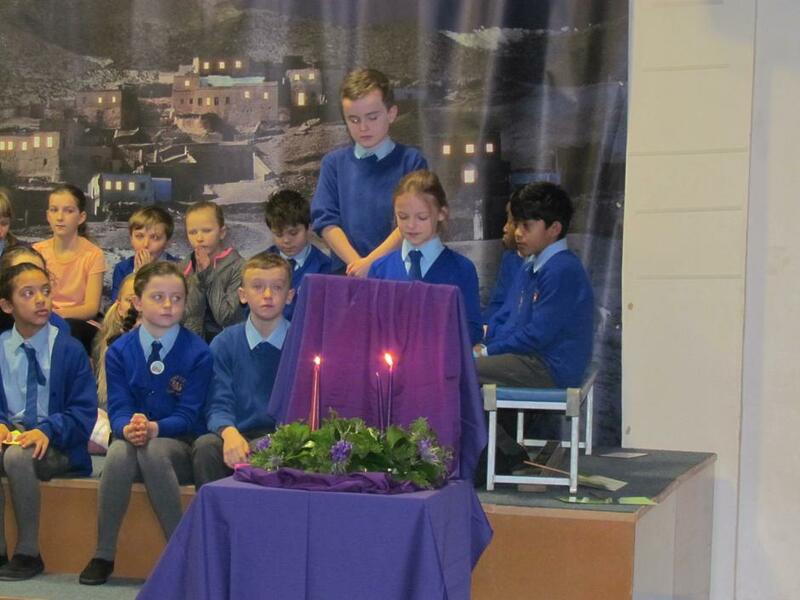 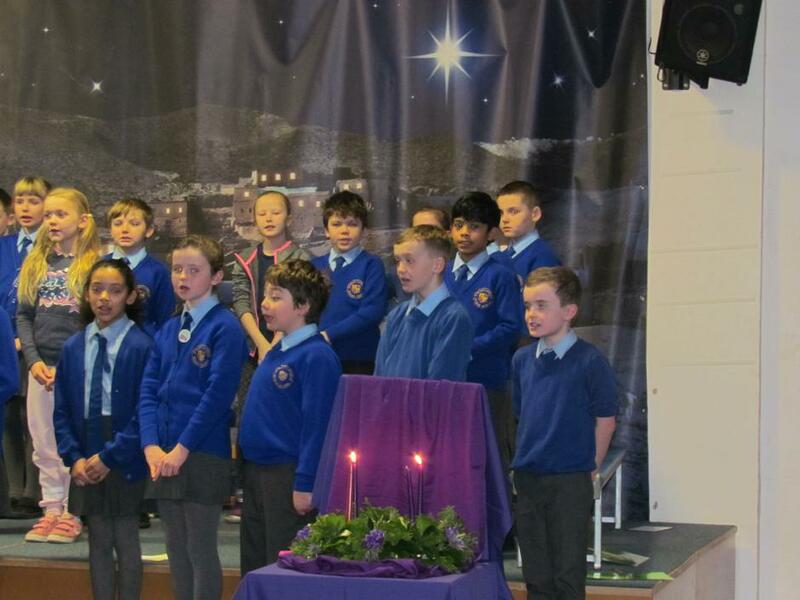 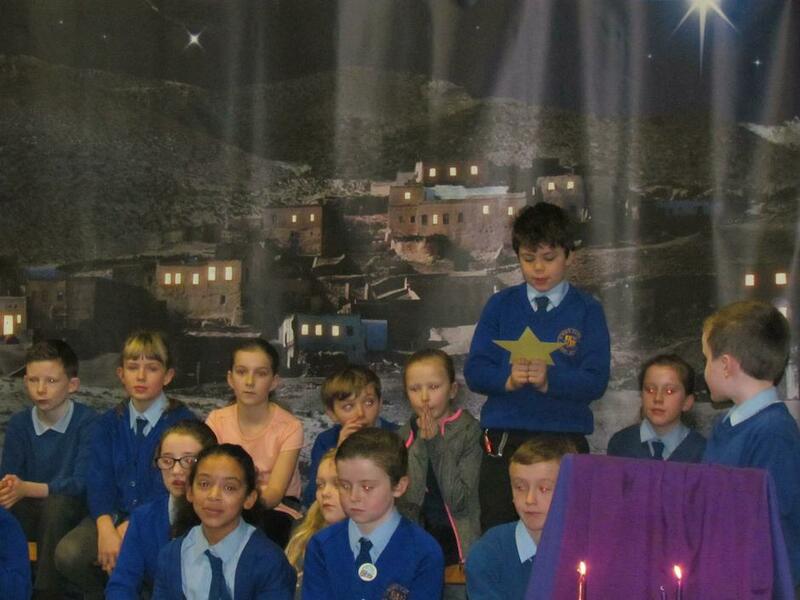 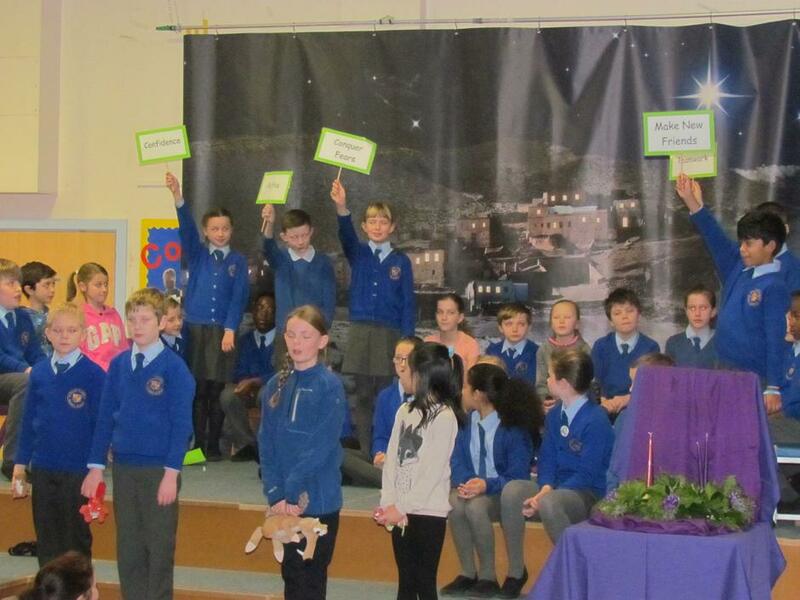 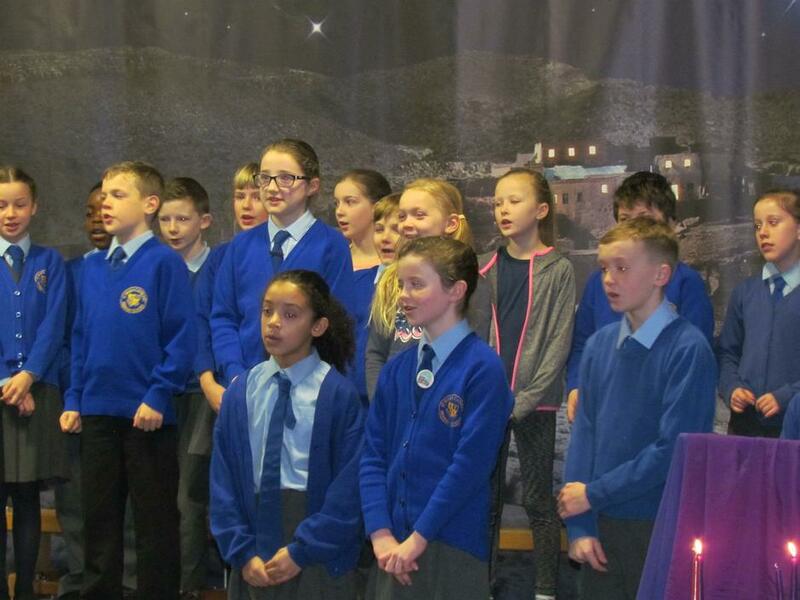 Marking Advent, the students shared some of their Advent Promises with the audience, encouraging us all to embrace the season of 'religious preparation' through our actions and words. 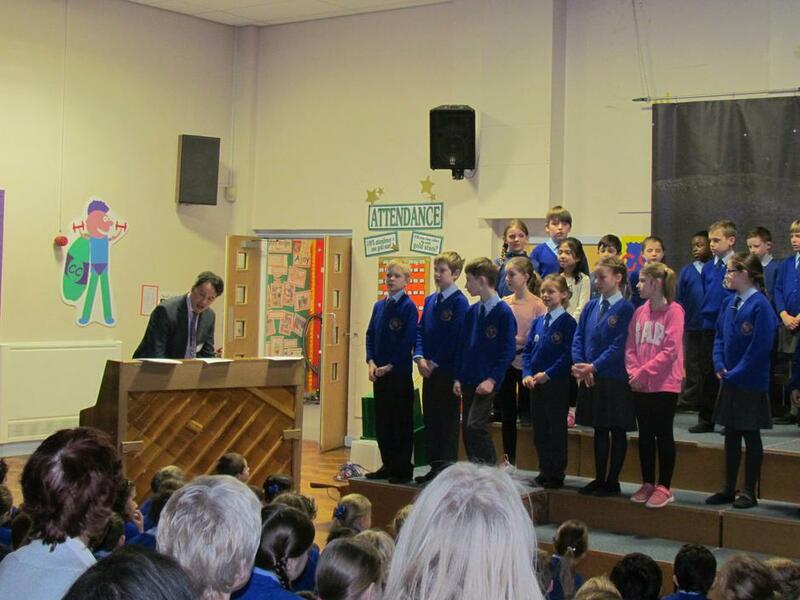 To finish, Y5 and Mr Pipe gave us a real treat, performing many of the songs they have practiced whilst at Chamber Choir on Monday afternoons. 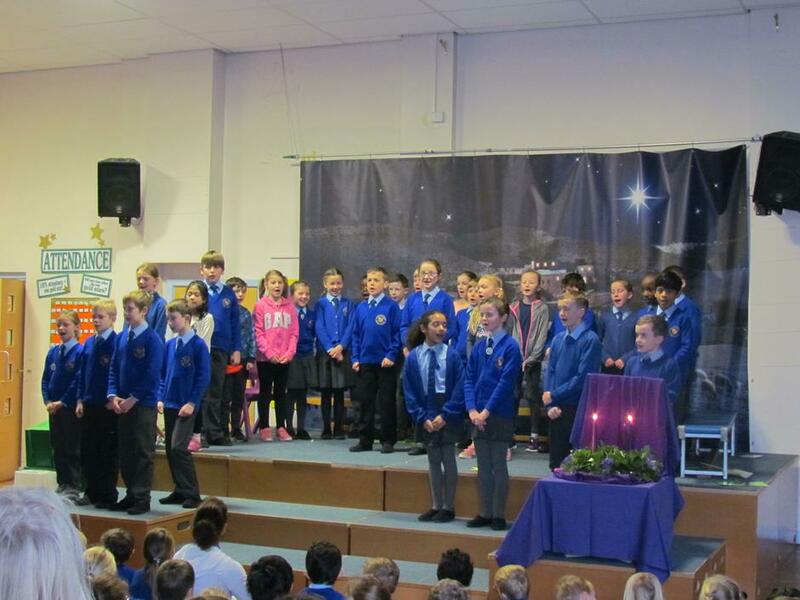 Many thanks to Mr Pipe from Leeds Cathedral Chamber Choir who delivers these sessions each week and a big " thank you" to all family and friends who came to support the children.